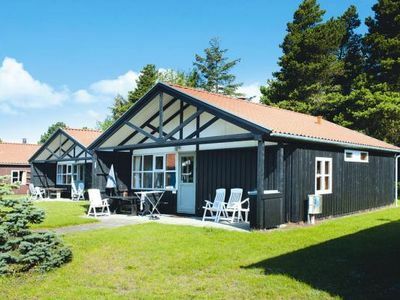 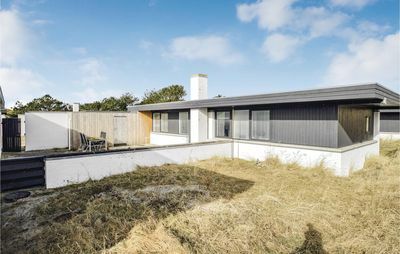 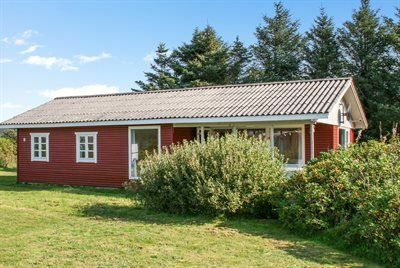 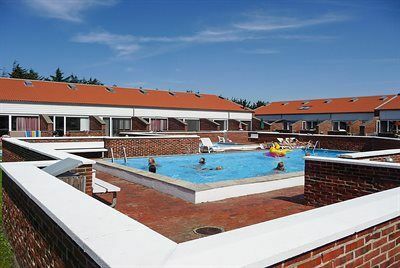 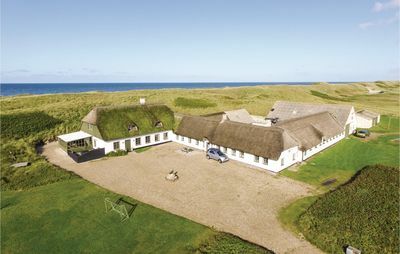 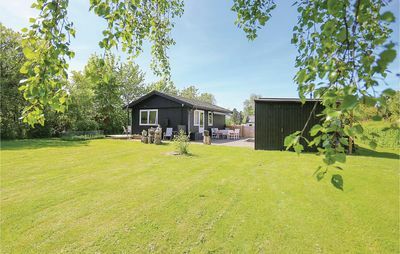 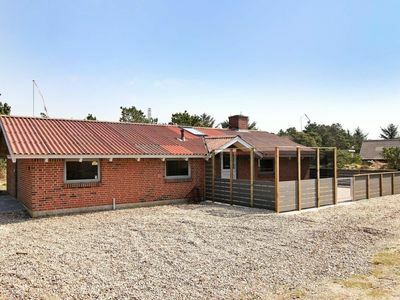 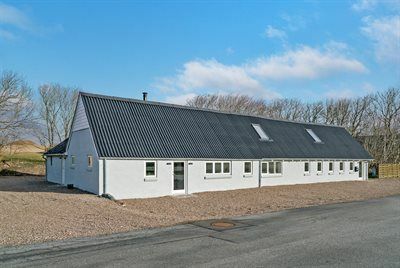 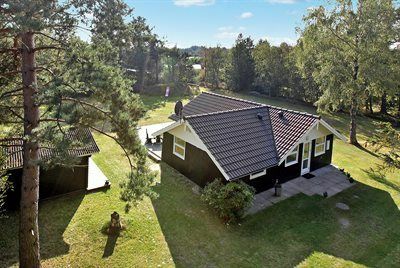 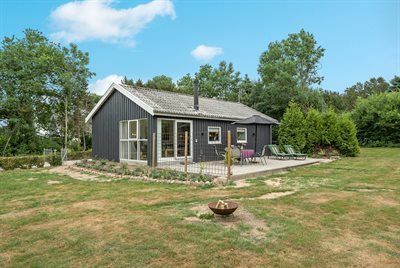 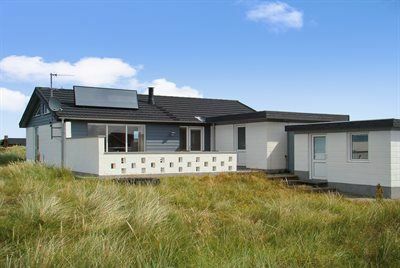 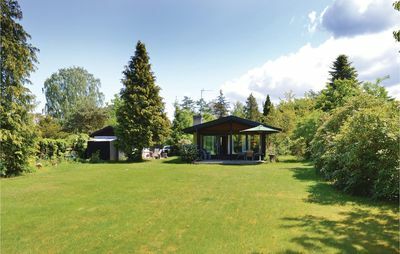 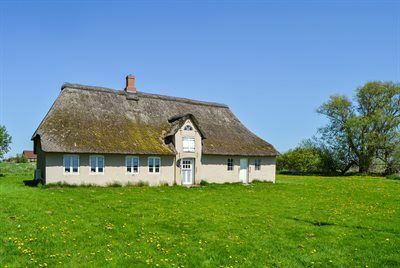 This exclusive holiday home offers a fantastic, panoramic view of North Sea, located right in front of this house. 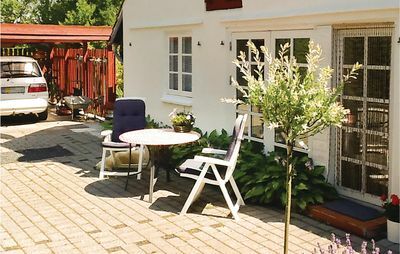 The idyllic harbour of Havneby with a small fish store and regular ferries to Sylt is just a few hundred metres away from this house. 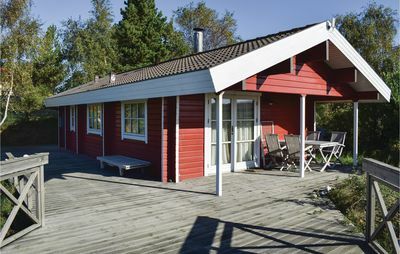 Golf course, tennis courts as well as restaurants are available in other buildings. 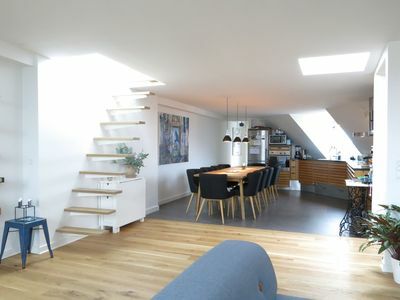 This apartment has remote controlled blinds that have been built with high-class material and has furnishings that blend with the architecture of this house. 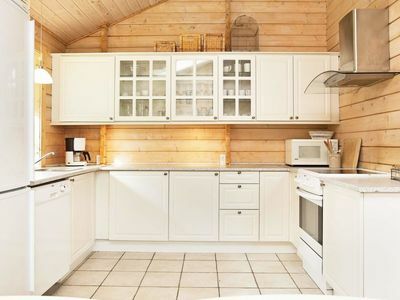 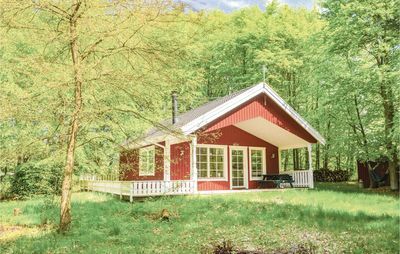 The furnishings of this house are bright, light, informal, convenient and Scandinavian. 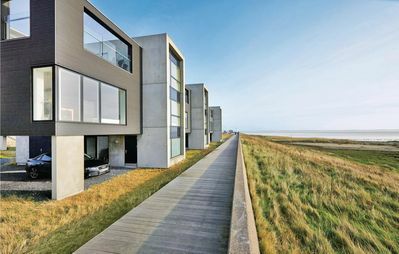 A walking pathway leads from this house and runs through marsh and dam landscapes. 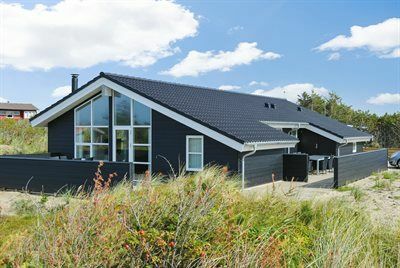 Sonderstrand is very broad and is just 2 km from this house.